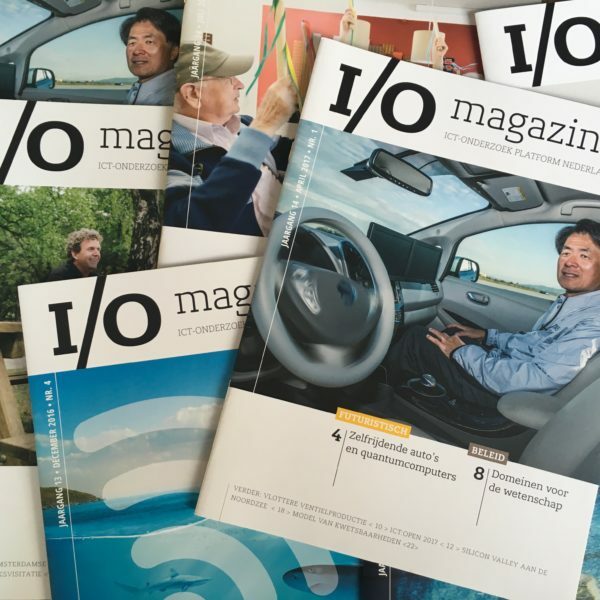 I/O magazine is the magazine of IPN. It is published 4 times a year and sent to our subscribers free of charge. To subscribe please register here.